Watching movies is a favourite pastime of many in Singapore, so its no surprise that theatres cater to this demand with daily screenings in comfortable theatres. Not many know however of the different kinds of viewing available, so we’ve compiled a list of 6 alternative movie theatres in Singapore for you to discover- enjoy! This movie theatre was originally named the Golden Theatre and built in 1973. 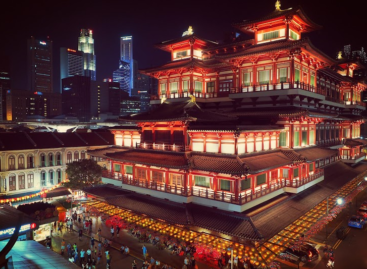 At the time, it was the largest in Singapore and Malaysia and highly popular for playing Mandarin hits in the 70’s and 80’s. It was built by the same company who built the Kallang Cinema five years later, which was the largest in Southeast Asia. Refurbished in 1990, this retro space has become Singapore’s hippest cinema showing independent films and old-time classics. 2. The Redrum (named after the line in Stanley Kubrik’s The Shining), a more casual space with 180 seats including 30 beanbags for cozying up. 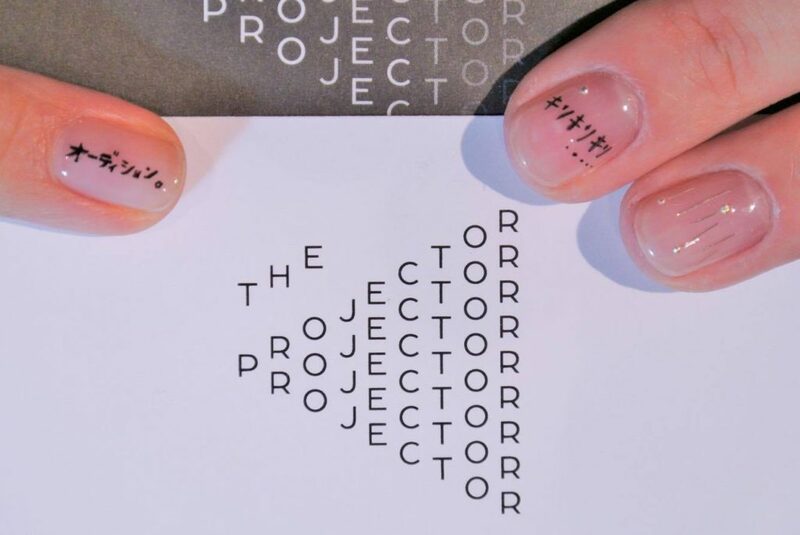 Keeping in line with The Projector’s unique “hipster” vibes, the Golden Bar in the foyer serves not only popcorn but also draft beer and a menu of Singaporean-Western snacks, including kaya scones and salted-egg yolk fries. 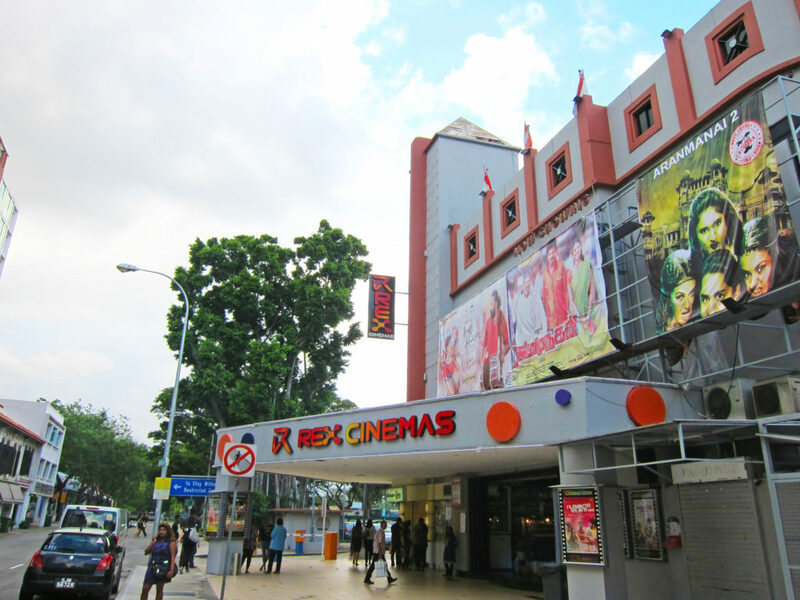 The only place in Singapore to screen the latest Tamil and Hindi films, Rex Cinema in Little India is recommended to anyone passionate about Bollywood and Tamil films. Opening in 1946, Rex Cinema originally entertained moviegoers with films from various genres in different languages. However, after tough competition with the opening of many other cinemas, Rex was forced to close in 1983. 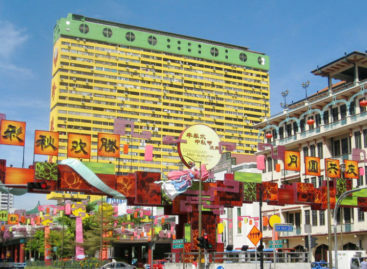 It was revamped into a three-hall modernised establishment in 2009 to cater to the crowds of Little India. Due to its immense popularity, Rex Cinemas opened a second outlet in 2015 at Golden Mile Tower where The Projector is. Fun fact: Rex Cinema opened with the first screening of The Jungle Book. 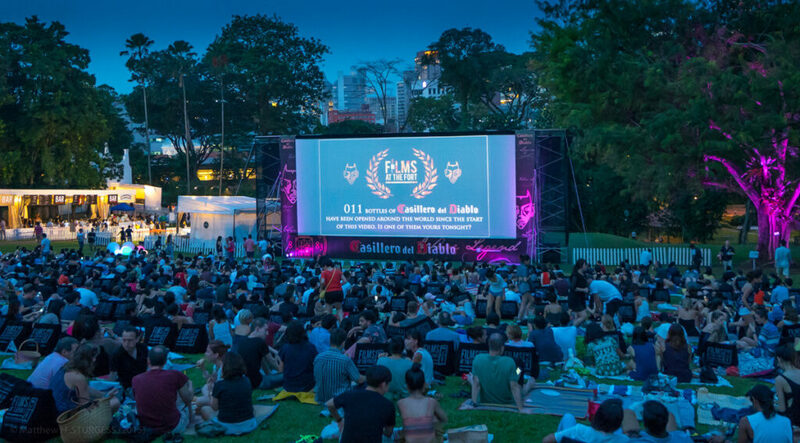 Every summer, a premier open-air film festival screens award-winning films at Fort Canning Park. This isn’t the best place to enjoy quality surround sound, but Films at the Fort is great for dates and hanging out with friends. With a fully stocked bar on hand, just sit back and relax on reclining cushions. The pop-up cinema has been growing in popularity and now shows new movies like any other theatre. This open air event goes on even if it rains, so bring a poncho or umbrella along just in case! Ever wanted to experience a classic drive-in cinema? Since 2009, Movie Mob has been organising free outdoor movie screenings in multiple locations across Singapore. 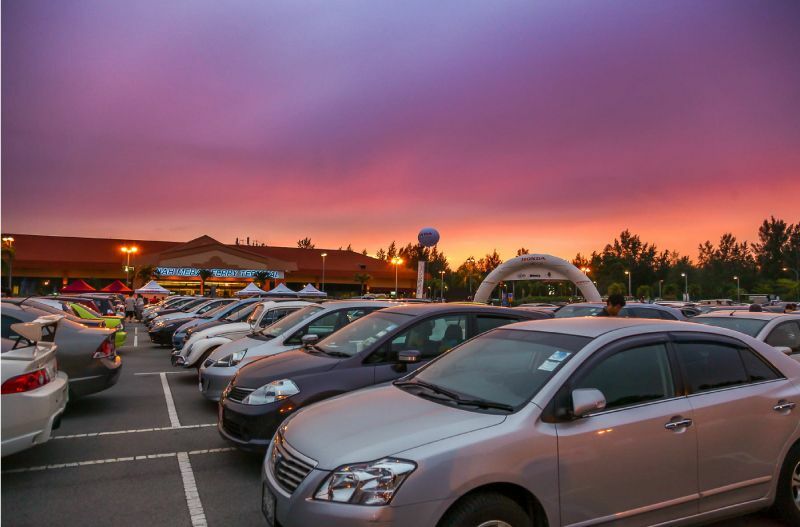 Watch a movie from the comfort of your own car or while having a picnic with your friends. Movie Mob also creates customised private movie experiences including pool screenings, movie marathons, in-mall movie screenings and themed screenings like Halloween horror events. Movie Mob have already organised over 200 events, and counting! Private events in your own garden is also possible, call them now to organise the ultimate movie marathon. 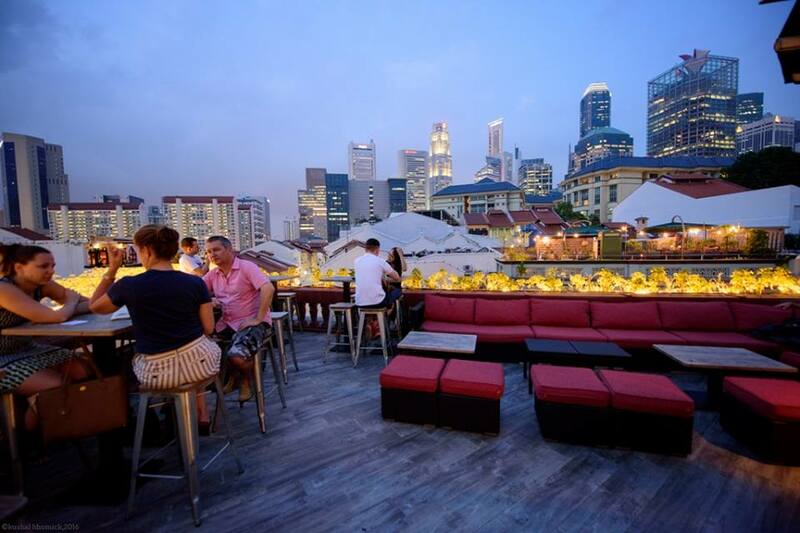 Aside from being one of our favourite rooftop bars on Ann Siang Hill, The Screening Room has been showing a variety of Indie, Southeast Asian and Far East movies. The movie is free as long as you make a minimum consumption of $15++, just RSVP on their Facebook page. This unique and intimate screening is perfect for date night! If you’re looking for first date ideas, we’ve got you covered. 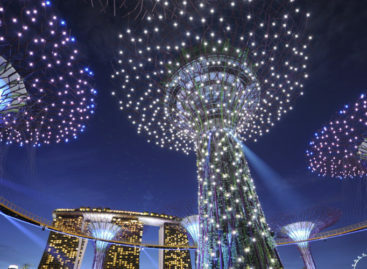 Other free outdoor movie screenings in Singapore are held at the iconic National Museum (Under the Banyan Tree), the Arts House, and by the National Library Board.